Many of our partner universities also offer Summer (and Winter) Schools. They are normally either free or carry a nominal fee; however, many universities give discount to partner university students. Summer Schools are eligible for the Faculty's Travel Grant. Our partner universities can be found on Mobility On-line. 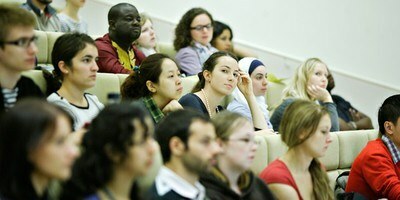 IS:Link network Summer Schools around Europe -The Faculty of IT is part of the network.